In this wine you’ll notice melon and brioche aromas with a biscuity nectarine finish. Distinctively Chardonnay, this Blanc de Blanc will partner well with food or just to celebrate! This Blanc de Blanc is a mix of the Chardonnay clones 7 and 15, and is sourced from the Dartmoor district in Hawkes Bay. Free draining stony gravels are the pre-dominant soil structure in this area. The crop was kept low and well exposed to ensure even ripening and optimal flavour development. The base wine was fermented with a Chardonnay yeast and left on lees to enhance creaminess and yeast aromatics. The secondary fermentation was conducted in a manner that accentuated the delicate citrus and brioche flavours. Bespoke limited edition/reserve wines, Gold winners, these are very special to us. Our award winning premium range, representing the purity of the vineyard and a great drink! Our largest retailing range. Great quality and exceptional value for money. 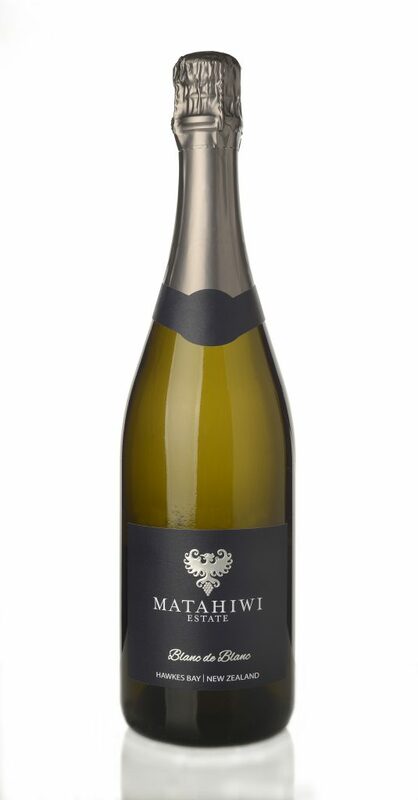 © Matahiwi Estate Ltd, 2014. All rights reserved.